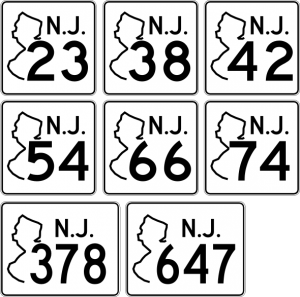 If your are a New Jersey driver, I have a question for you, What road do you travel most often? Silly question, no not really. Some drivers are unaware that certain roads are more expensive than others. How so? Well with the introduction of the Safe Corridors program, on certain New Jersey roads traffic fines are DOUBLED if cited. I wrote about this previously and gave tips on how to get point reduction with a state approved defensive driving course. Now I found a list of those Safe Corridors so you drivers can take better caution and start working on your mature driving skills to avoid those fines.